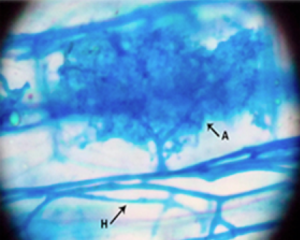 Representative arbuscular structure found in roots of Plantago lanceolata with inoculum from native shrubs. A: Arbuscule and H: Hypha. 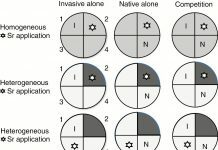 The presence of invasive plants has been identified as a soil disturbance factor, often conditioning the structure and function of soil microorganisms. 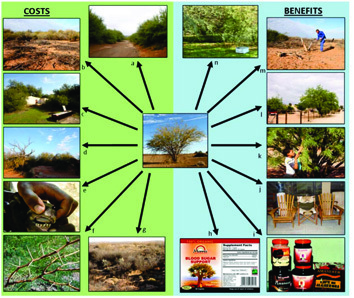 Despite the investigation of many aspects related to invasion by the nitrogen-fixing tree Acacia dealbata, its effect on the structure of arbuscular mycorrhizal fungi (AMF) has never been assessed until now. 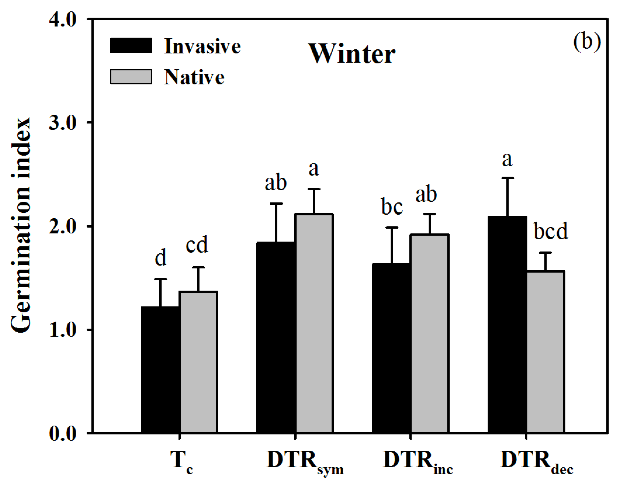 A new study published in AoB PLANTS by Guisande-Collazo et al. 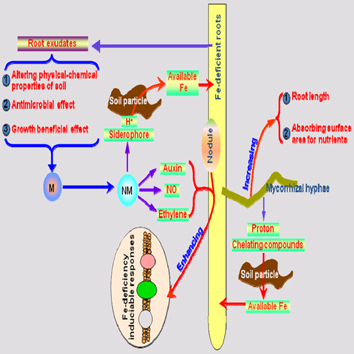 contributes to knowledge on the effect of Acacia dealbata on soil microbial communities and the consequences for plant species that are dependent on symbiotic relationships, as in the case of Plantago lanceolata. The main results indicate that Acacia dealbata modifies the structure of AMF in the invaded shrublands and consequently, the growth and development of plants that depend on AMF. 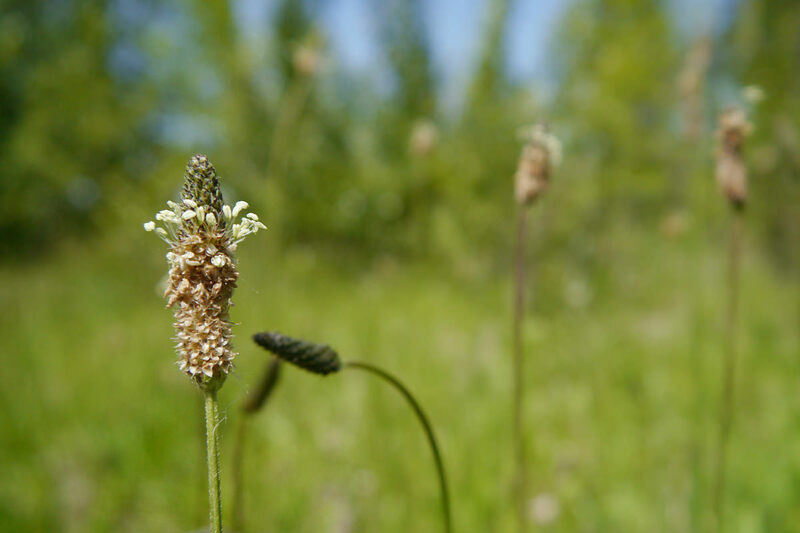 Plantago lanceolata showed a substantial reduction in growth, biomass, fungal colonization and phosphorus content in the absence of native AMF species.